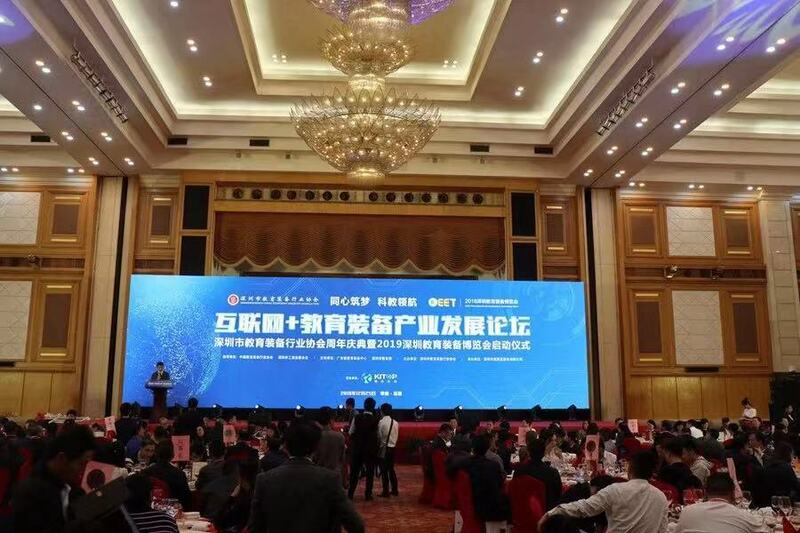 On Dec 25, 2018, Shenzhen Educational Equipment Industry Association successfully held the "Internet + Educational Equipment Development Forum" and “Anniversary Celebration of Shenzhen Educational Equipment Industry Association & the launching ceremony of the 2019 Shenzhen Educational Equipment show”at Shenzhen Wuzhou Guest House. Li Hanfeng, the CPC Committee member of Guangdong Provincial Federation of Industry and Commerce; Xue Xingqiang, the full-time vice chairman of the Shenzhen Federation of Industry and Commerce etc, who attended the forum and delivered important speeches. 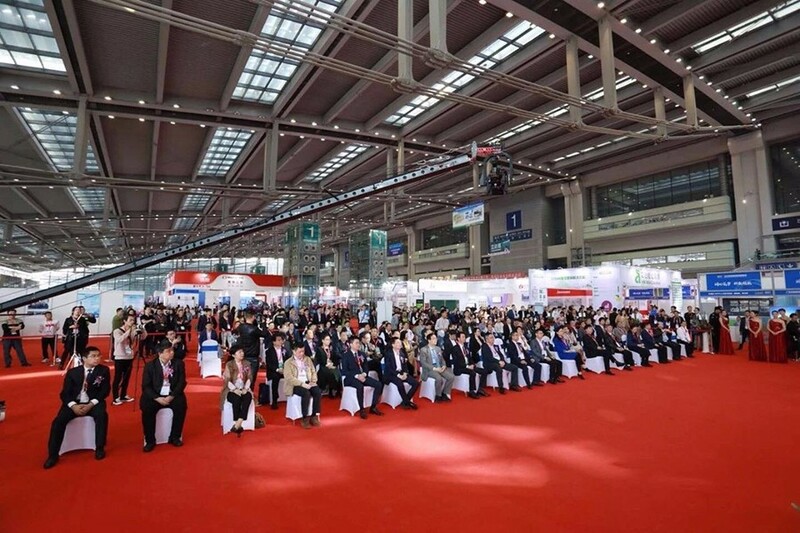 Nearly 500 people from the education industry nationwide, including academicians, scholars and delegates of enterprises in the field of educational equipment, participated in the forum. Discussing the trend of future education trends and the frontier issues of educational informationization, sharing the experience of building intelligent campuses. As a world-renowned consumer electronics supplier, the delegates of Shenzhen Yale Electronics Co., Ltd were invited to attend the forum. 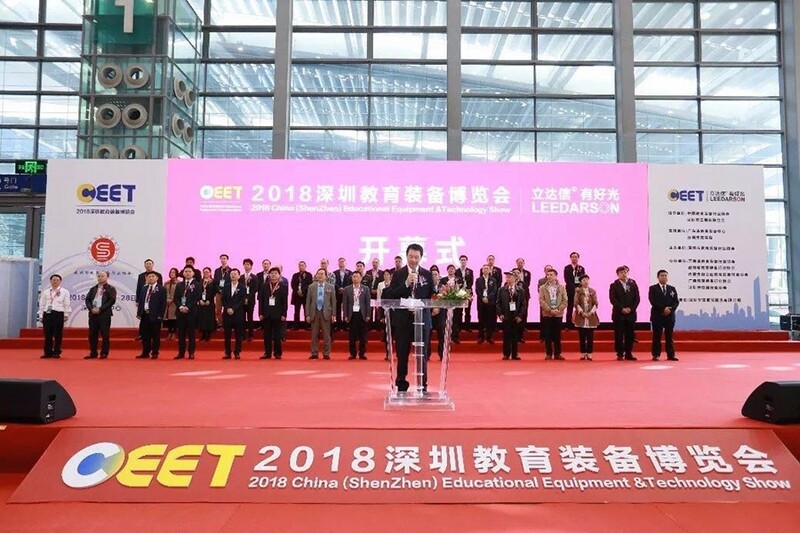 During the forum, the association also presented awards to the top 100 Enterprises of 2018 Shenzhen Educational Equipment Industry. Shenzhen Yale Electronics Co., Ltd was rated as one of the top 100 enterprises in Shenzhen Educational Equipment Industry with strong comprehensive strength unquestionably. With the further improvement and development of China's education level, the educational equipment industry are facing an unprecedented development opportunity. Shenzhen — as one of the frontier city of education informatization and a leading manufacturing+collecting+distributing center of intelligent educational products & equipment in China, not only does it have a demonstration role in China, but also undertake an important mission of connecting China with the world. As a well-known brand in the field of audio equipment, AWEI (A Sub-brand of Shenzhen Yale Electronics Co., Ltd) plays a vital role in promoting the education trend of remote, multimedia and intelligence in China. Shenzhen Yale Electronics Co., Ltd is a world-renowned enterprise of consumer electronics intelligent wearable equipment. 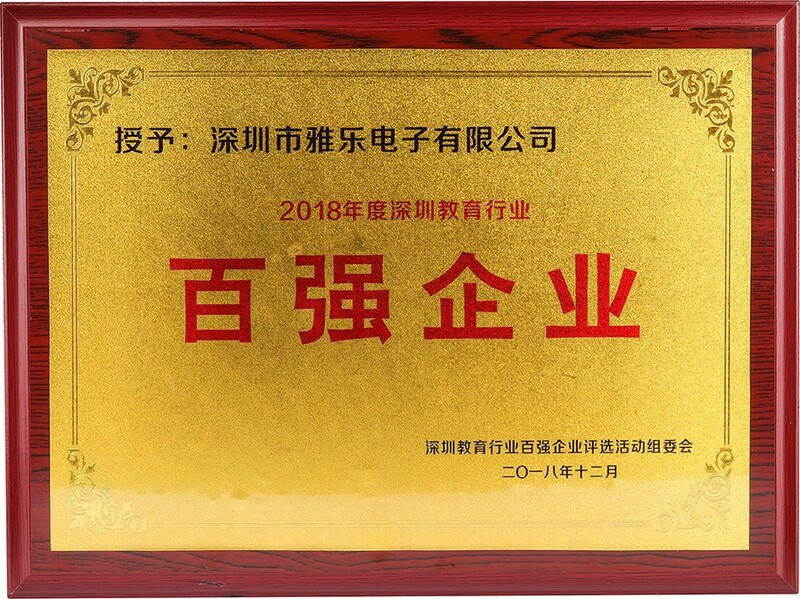 Since its establishment, we has won countless honors — “Cooperation Brand of 2018 China (Shenzhen) IT Summit”; ”China Quality Brand of Bluetooth Earphone Industry of CCTV Discovery Brand Column”; “State-Level High-Tech Enterprise”; “Shenzhen High-Tech Enterprise”; “AAA Grade Credit Enterprise”; “Guangdong Province Enterprise of Observing Contact and Valuing Credit”; Consecutive two years of “Most Powerful Brand Owner”; “BSCI Certification Enterprise of Europe”; “International Quality System Certification of ISO9001: 2015”; “CCC - China Compulsory Certification”; “CE and RoHS - Compulsory Certification of EU”; “FCC Certification of USA”. 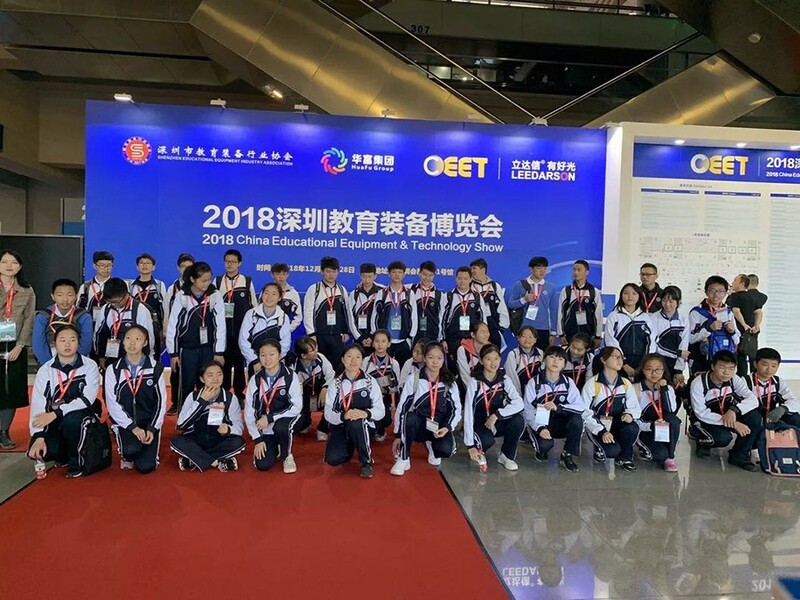 Meanwhile, the three-day 2018 Shenzhen Educational Equipment Show at SZCEC also successfully ended on the Dec 28, 2018. The show is dedicated to creating a new platform for the integration of educational modernization and technological advancement. 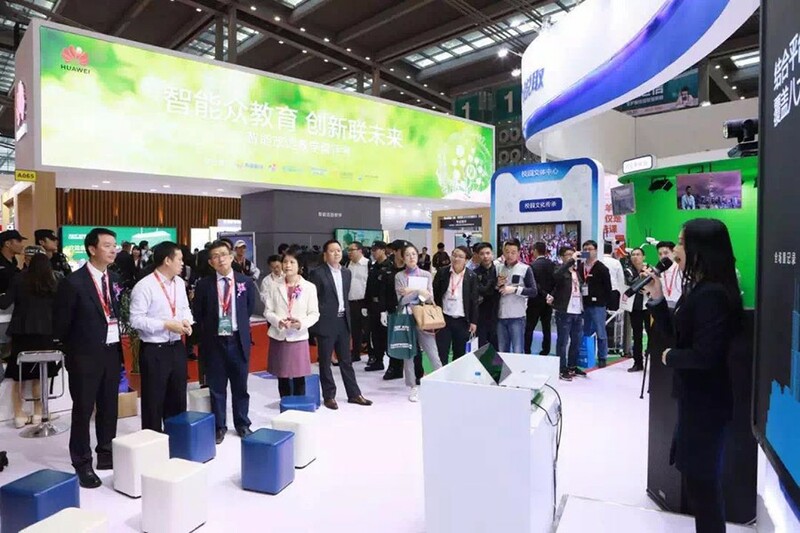 During the show, many enterprises demonstrated their latest technologies and applied products in educational informationization, teaching equipment, functional classroom equipment, school logistics etc, and demonstrated future-oriented advanced educational equipment & teaching system solutions. As a global market with good reputation and popularity, Shenzhen Yale Electronics Co., Ltd has achieved fruitful results, won countless vistors’ interest and praise, and reached lots of long-term cooperation and development intentions. 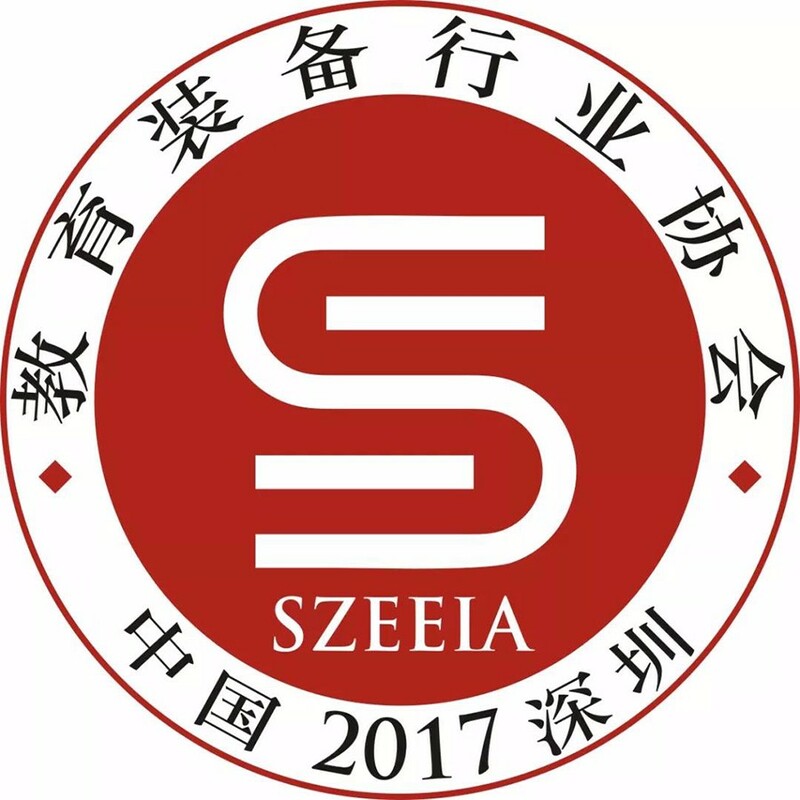 Shenzhen Educational Equipment Industry Association (abbreviated as SZEEIA) was formally established on Sep 28, 2017 under the audit and registration of the Shenzhen Civil Affairs Bureau, which is under the supervision and guidance of Shenzhen Civil Affairs Bureau.